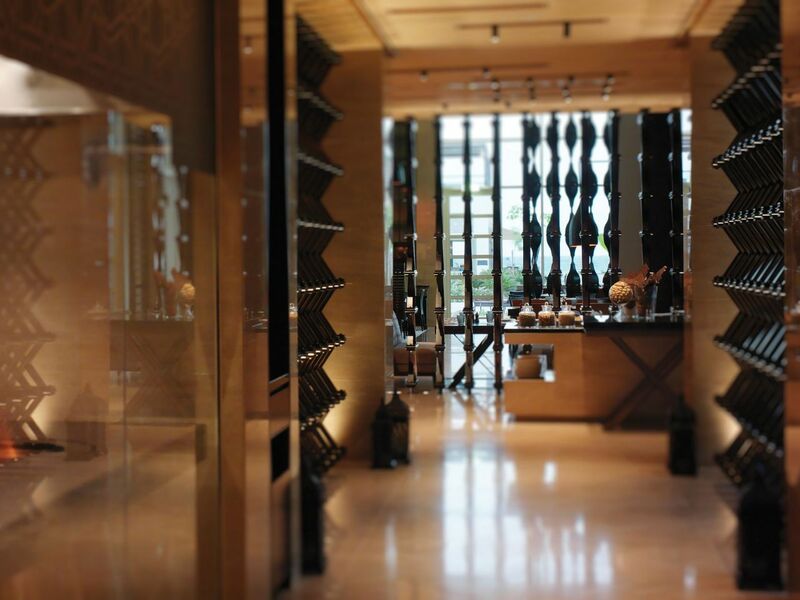 An exceptional dining experience awaits you at our best restaurants in Abu Dhabi. 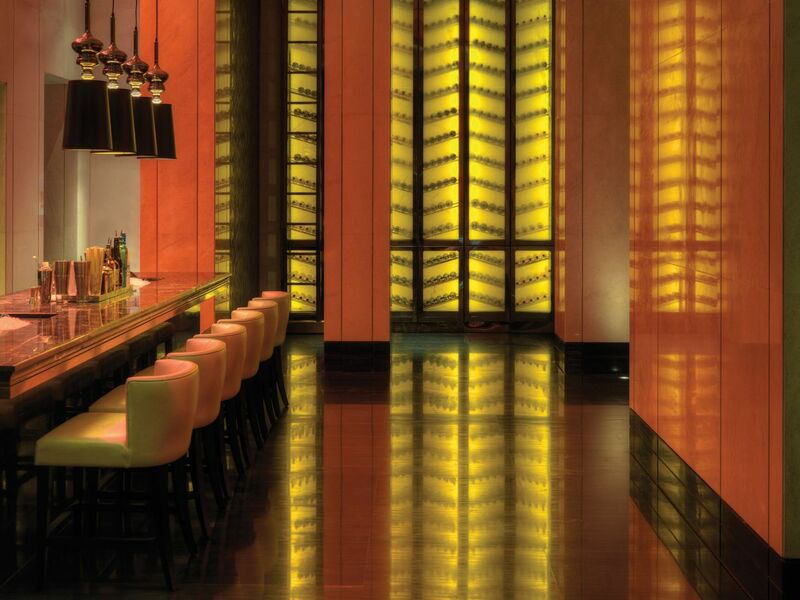 The resort offers a selection of elegant restaurants serving an array of cuisines. The Park Bar & Grill serves carefully selected steaks while The Café - our stylish all-day dining restaurant - showcases a selection of international dishes. 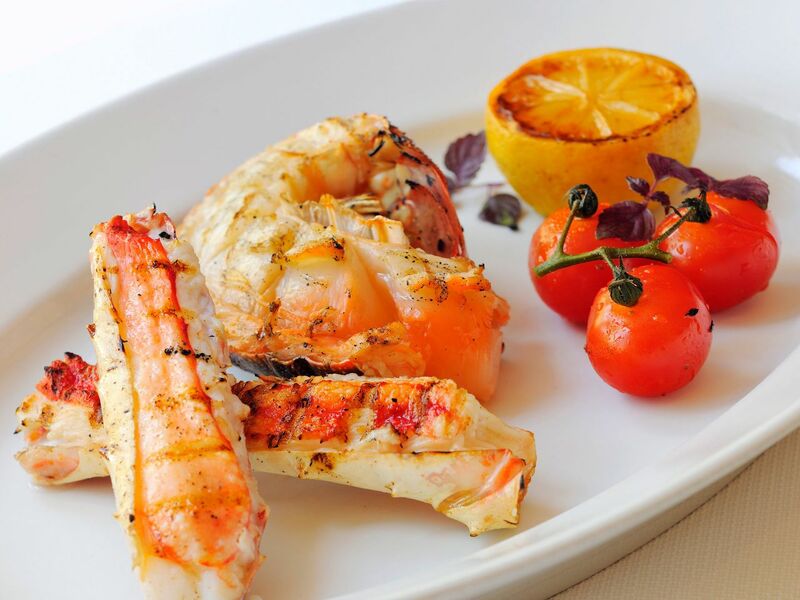 Enjoy homemade Mediterranean dishes with amazing views of Saadiyat Beach at the Beach House or celebrate a special occasion at the scenic Beach House Rooftop, considered as one of the best bars in Abu Dhabi. Whether it is breakfast, lunch, dinner or everything in between, experience our gracious service and passion for the culinary arts. 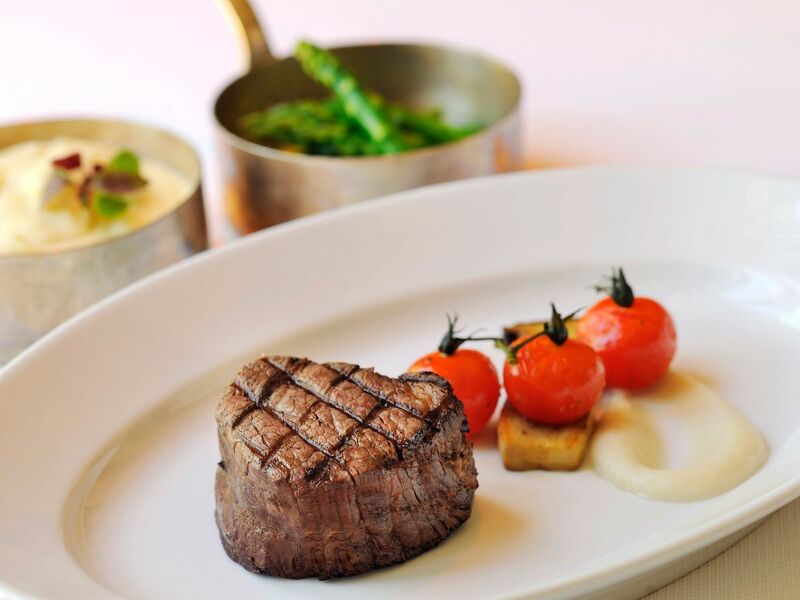 An exceptional dining experience awaits you at our award-winning signature restaurant, The Park Bar & Grill offering a large variety of steaks and seafood from the charcoal grill. This is an elegant and residential dining venue featuring its own private dining room in a contemporary setting. The Beach House serves home-made dishes from the Mediterranean coastline prepared family style and accompanied by a selection of wines, sangrias and cocktails. 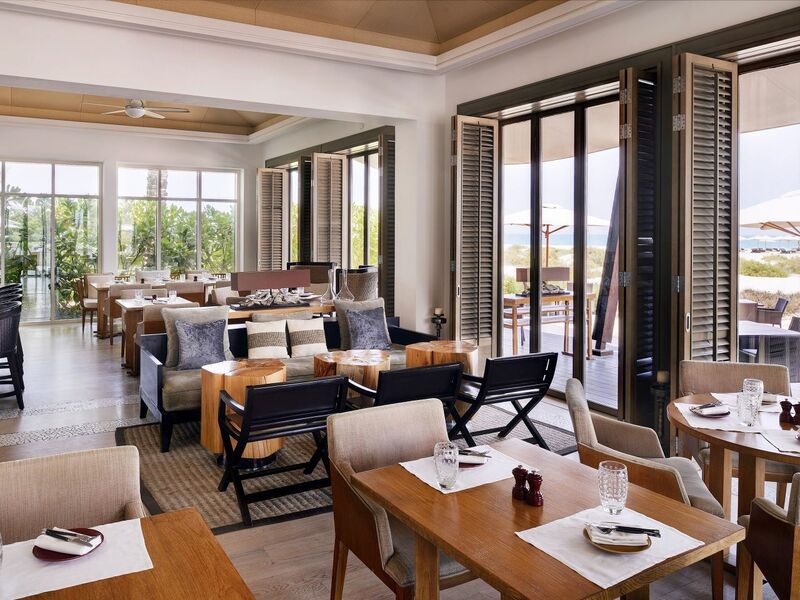 This Abu Dhabi restaurant is the ideal venue for dinner or lunch away from the bustle of the city, overlooking the waters of Saadiyat Beach. 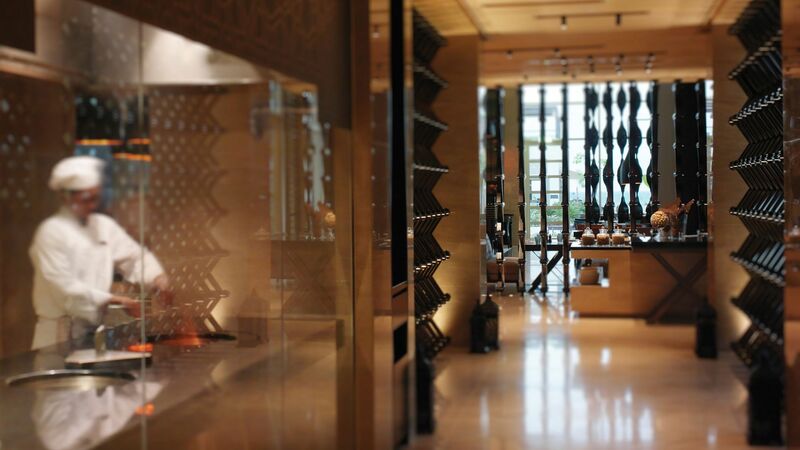 The Library is a contemporary tea lounge located in Park Hyatt Abu Dhabi hotel and serving selected teas and coffee specialties, as well as home-made chocolates and pastries. 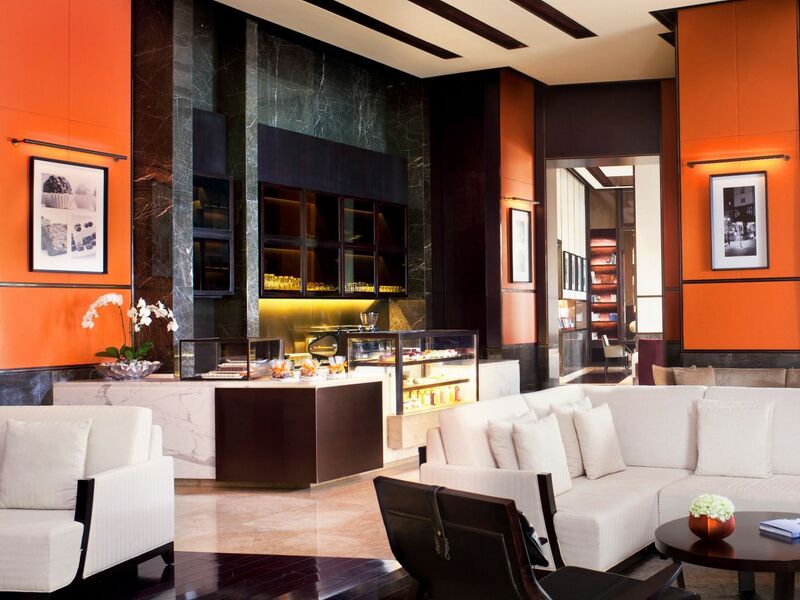 With its orange leather panels, accents of black marble and an open fire feature, The Library is the perfect place for intimate meetings in a residential setting. Daily: 7:00 a.m. to 11:00 p.m.
Open daily: 5:00 p.m. to 2:00 a.m.
For the ultimate in convenience, 24-hour Room Service is available for guests wishing to dine in the privacy of their rooms, be it a working lunch or a romantic candlelight dinner.